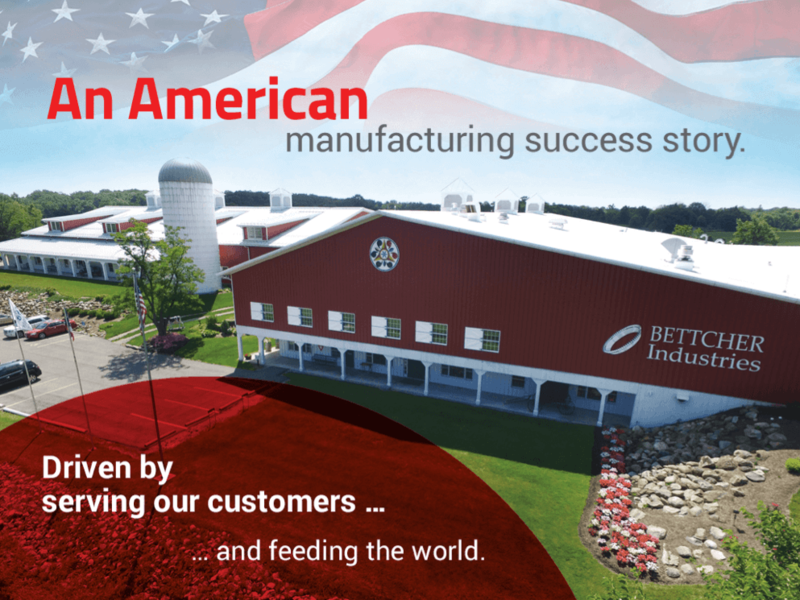 Founded in 1944, Bettcher Industries is a leading international manufacturer. 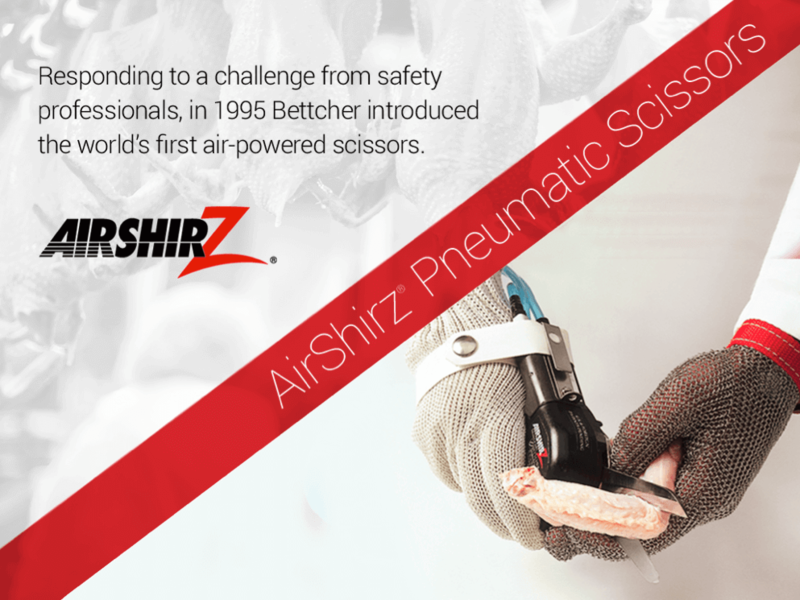 The company was the pioneer of hand-held powered trimmers used in the meat processing industry, and it has brought this technology to other industry sectors such as industrial manufacturing and the medical device field. But even with an impressive 75-year heritage and enviable record of success, the Bettcher story and the scope of its market coverage wasn’t well-recognized. 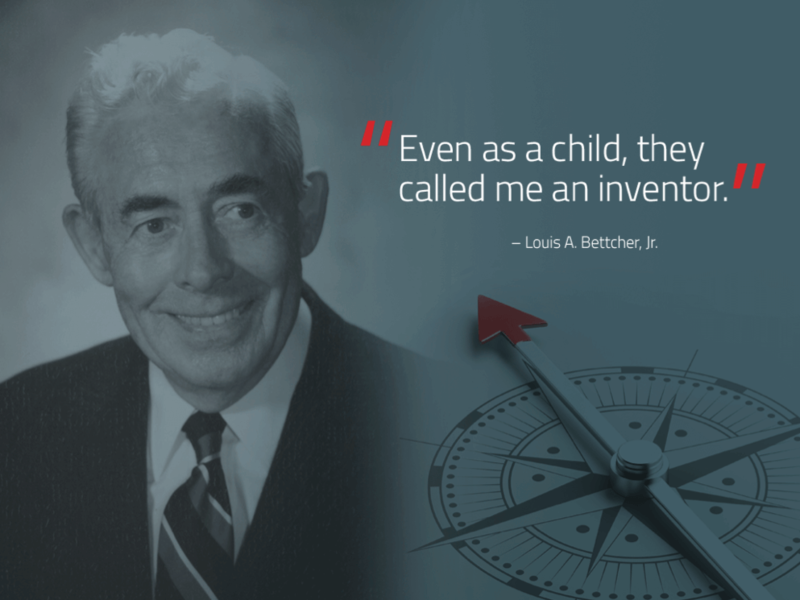 We decided to build a corporate presentation for Bettcher that told the company’s story through important milestones in its 75-year history. 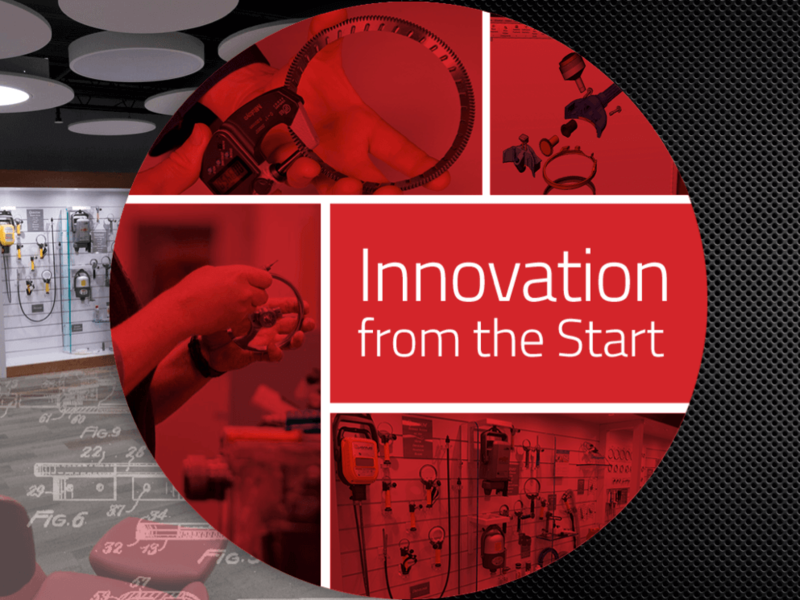 We adopted a theme for the presentation – “Acres of diamonds in your own backyard” – that encapsulates the philosophy of a company that began in Cleveland’s meatpacking district and has gone on to success the world over. A “picture book” approach allowed for creating a presentation full of visual interest, while keeping onscreen copy limited to heighten appeal. The Bettcher corporate presentation was prepared in two formats – self-running and presenter-controlled. It’s being used for a wide range of activities including customer and prospect presentations, local/regional business meetings, trade show events, and supporting employee recruiting.